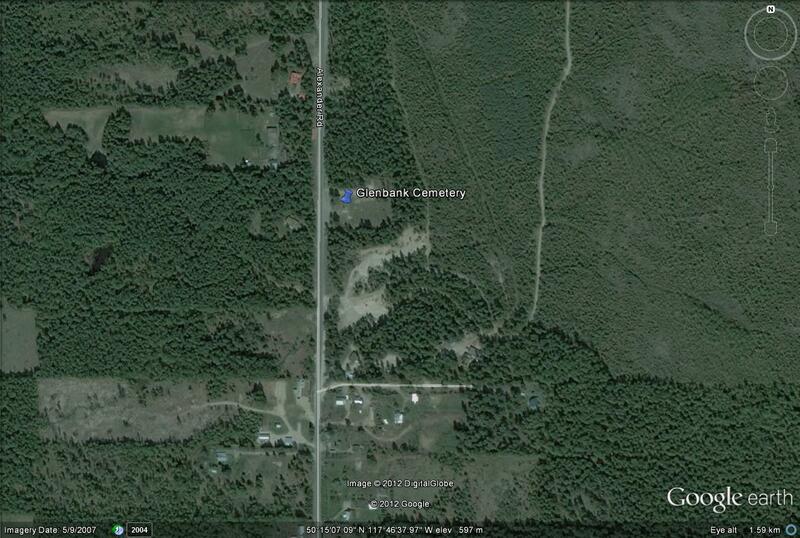 The following is a transcription of the Glenbank Cemetery located in Nakusp, British Columbia, Canada. The Glenbank extension of the Nakusp Cemetery was opened in 1966 when the main cemetery in the downtown area had reached near capacity. In addition, the flooding of the Arrow Reservoir was going to inundate the West Arrow Park cemetery and it was decided to move its graves to this site. 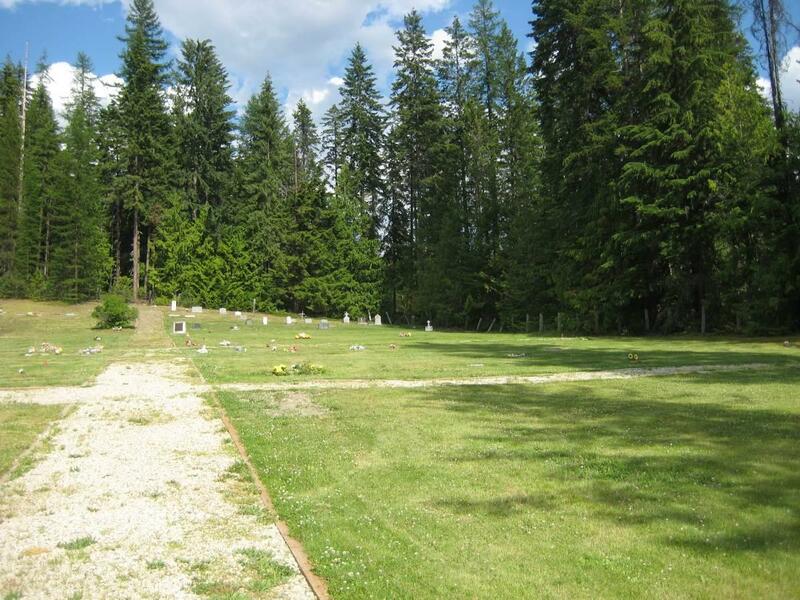 The cemetery has two sections, one serving as the normal extension of the Nakusp cemetery and the other containing the relocated West Arrow Park graves. Many of these relocated graves are marked only by a small plaque containing their name. Some former residents of West Arrow Park have been buried in this section along with relatives of those in the relocated graves. This section contains the graves of former residents of Arrow Park who were buried in the cemetery there. 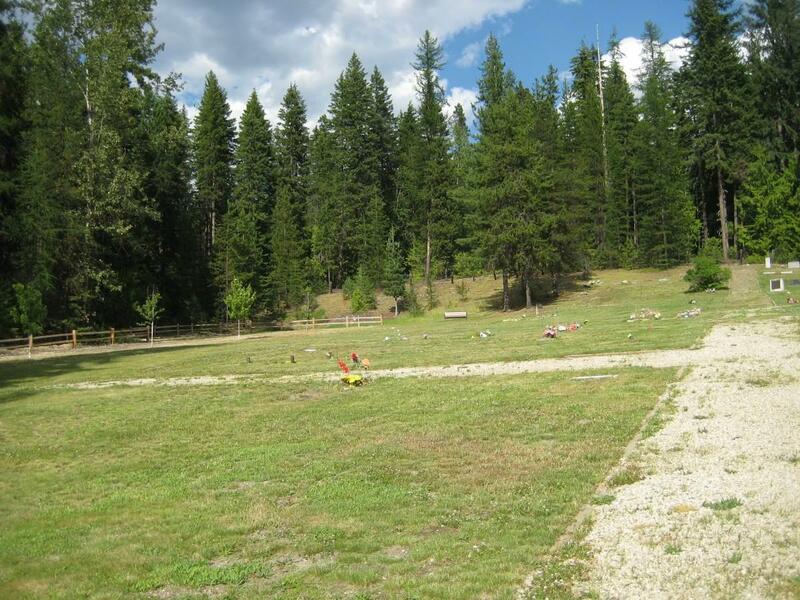 In 1967 the Arrow Park Cemetery was closed and the graves moved to this site in preparation for the Arrow Lakes Reservoir. From the west, approaching Nakusp on Highway 6, turn east (right) onto N. Nelson Ave. This road is the connector avenue to Highway 6 leading to Nelson. Upon reaching Highway 6, turn south (right) and proceed for 1.8 km to Alexander Road. There is a convenience store and service station at the intersection. Turn north (left) onto Alexander Road and follow it for 1.8 km to the cemetery, which is on your right hand side. From the east turn south (left) from Highway 23 onto Highway 6 towards Nelson and proceed approximately 3.5 km until you reach Alexander Road. From the south, approaching Nakusp from New Denver on Highway 6. Turn north (right) ont Alexander Road and follow it for 1.8 km to the cemetery.